← Zombie Apocalypse Course – Are you prepared? Full credit & copyright goes to 90degreesphotography for image above. 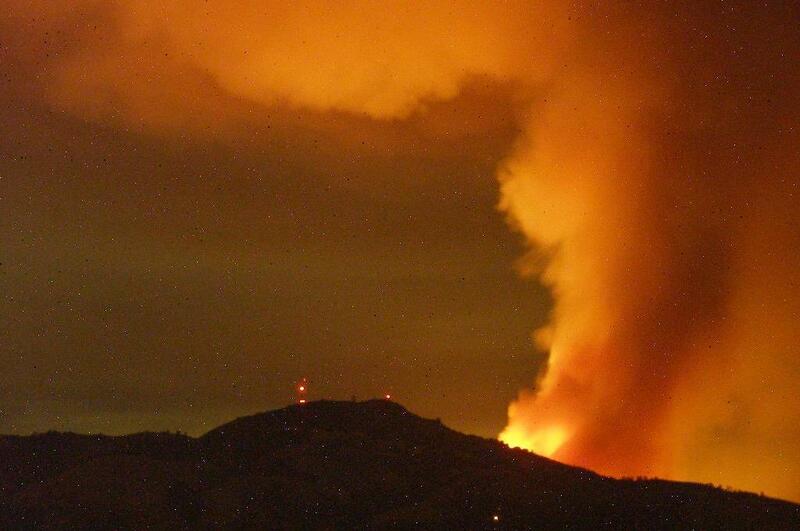 UPDATE 10:25pm: Channel 2 News reported that the blaze has grown to “over 1,000 acres and is possibly closer to 3,000 acres”. 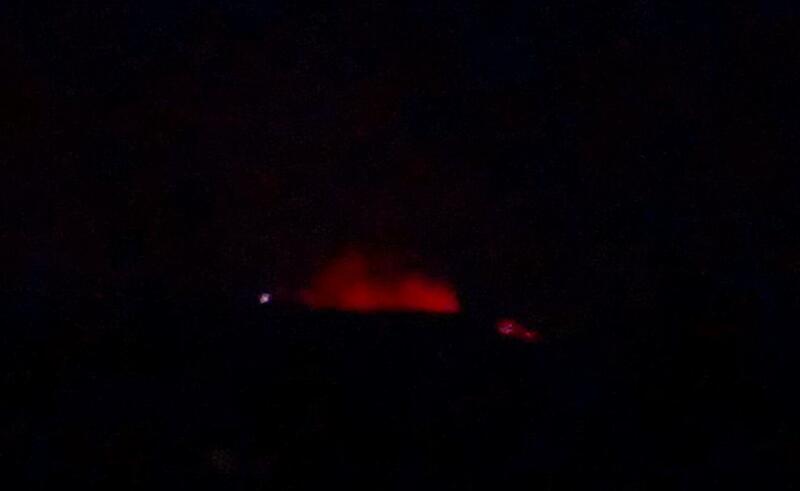 They also stated that approximately 75 homes have been evacuated and more to come throughout the night. UPDATE 8:48pm: There is now approximately 175+ personnel fighting the fire including 25 fire engines, 6 fire crews, 4 air tankers, 3 helicopters, 4 dozers and 2 water tenders. 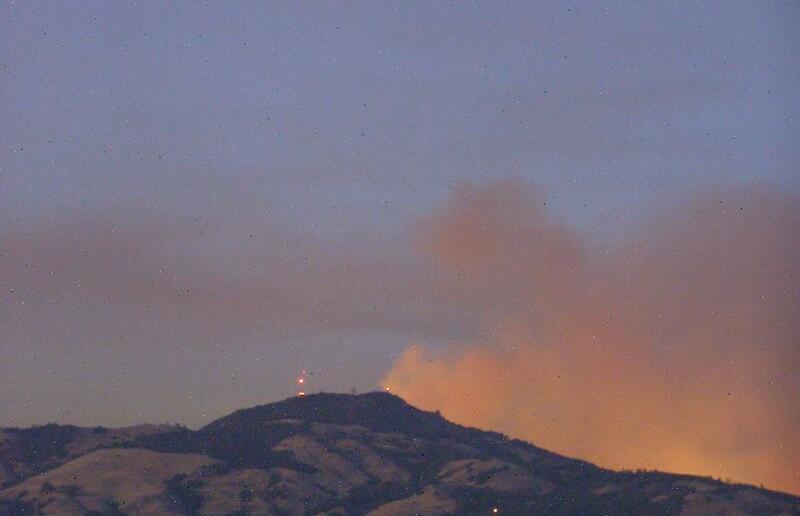 UPDATE 7:00pm: The blazed has reached over 800 acres on the Mt Diablo Morgan Territory area. There is over 175 fire personnel working on containing the fire. 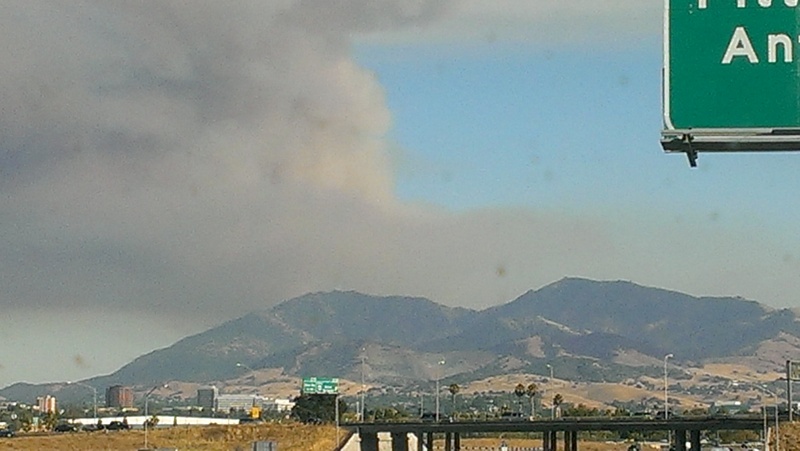 Mandatory evacuations are still in place for Oak Hill Lane, Curry Canyon and Curry Point. 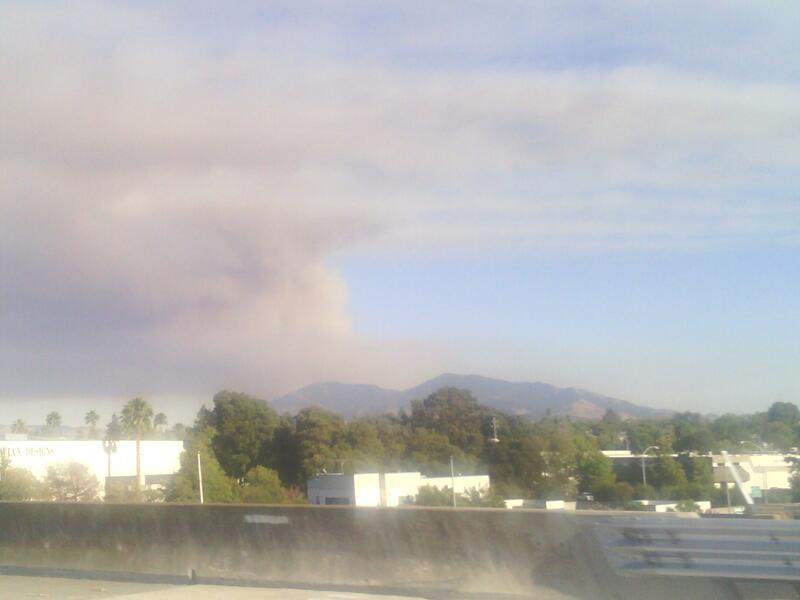 An evacuation center has been set up at the Clayton Community Library at 6125 Clayton Road, Clayton, California. (925) 673-0659. 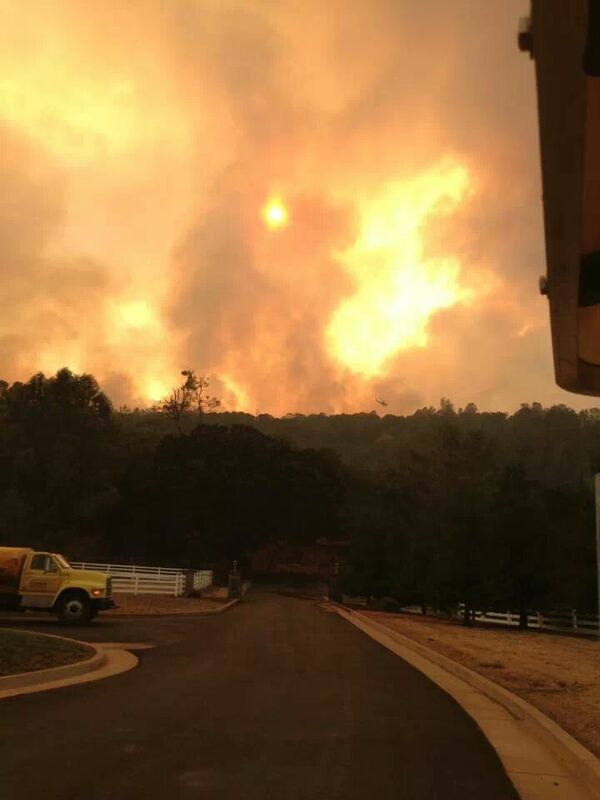 Residents of Oak Hill Lane, Curry Canyon Road and Curry Point have been ordered to evacuate to Clayton Community Library. 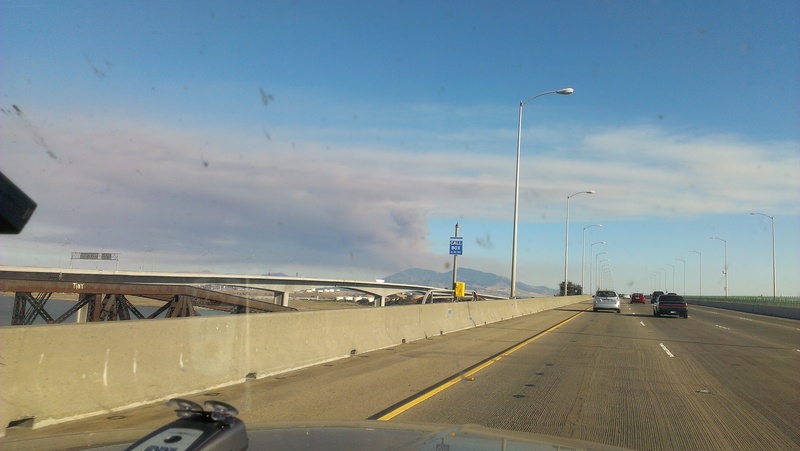 At 6:15 p.m, the fire is at 400 acres and 10 % contained, according to Cal Fire. Due to a fire hazard, an immediate evacuation has been ordered for all residents and people on Oak Hill Lane, Curry Canyon Road and the Curry Point area. Leave now by car. Go by way of Morgan Territory Road. Take only those essential items you have ready and can carry with you. Pets must be in a carrier or on a leash. Lock your windows and doors as you leave. Stay off the phone unless you need to report a life-threatening emergency at your location. However, if you are physically unable to leave your home unassisted, call 9-1-1 for help. 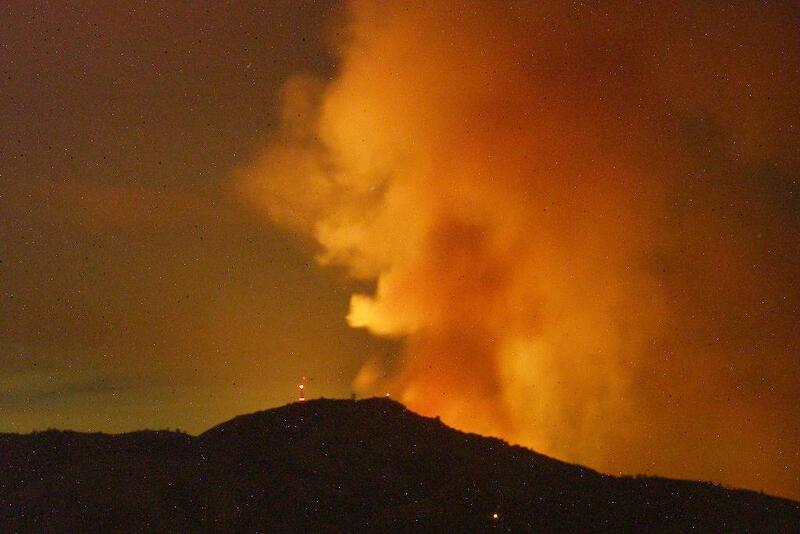 The above picture shows flames and smoke on the ridge of Mt. Diablo. Thanks to Kristin for the pic below, click to enlarge.